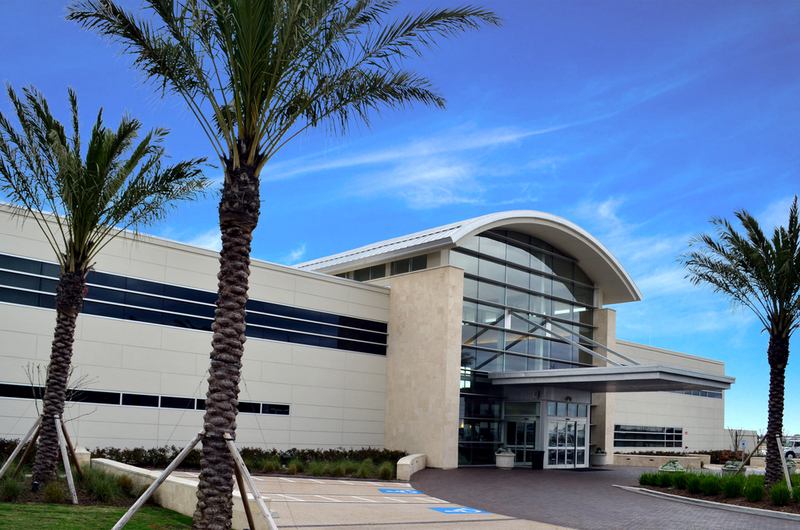 Million Air Houston, a full service FBO at Hobby Airport, updated its facilities in 2014 with brand new 2 story steel building. Building includes 2nd floor terrace and two story atrium space. 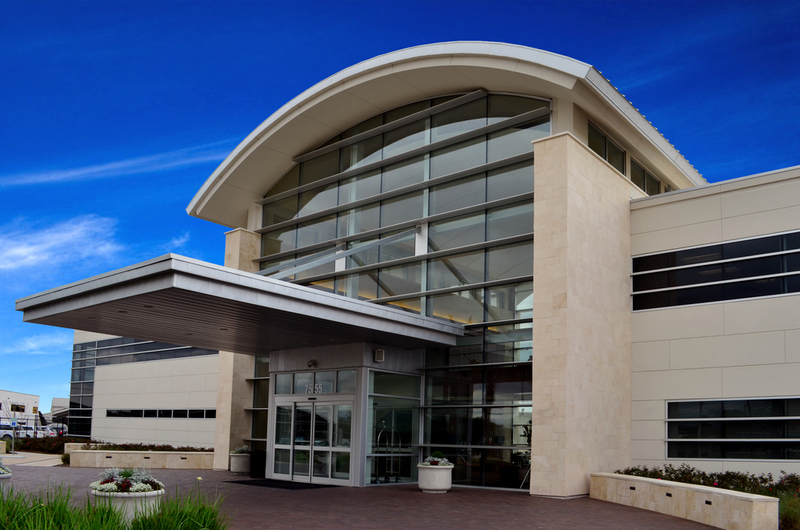 The project was completed with architectural firm Perkins + Will, managed by Filo Castore and Ardis Clinton.